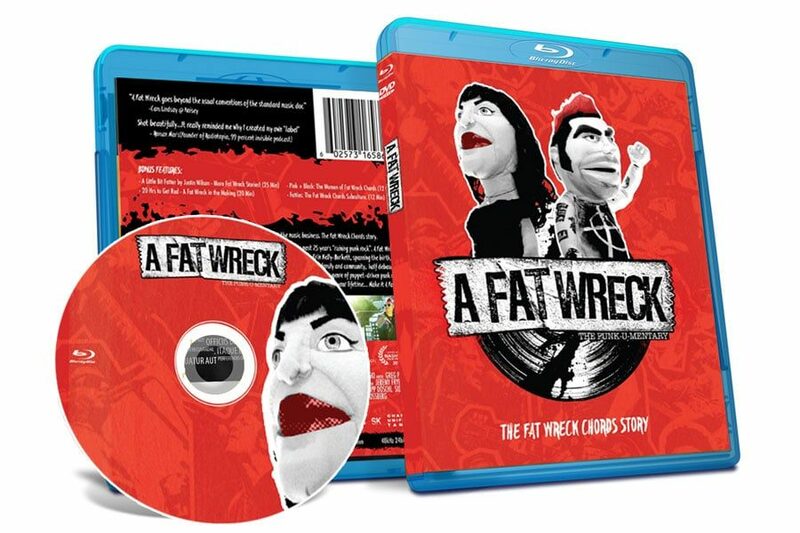 The Fat Wreck Chords documentary, A Fat Wreck, has been making its round on the festival circuit this Summer and local theaters. It will be out on Video-On-Demand and Blu-Ray on November 22nd, which I’m excited to see since I love Fat and music documentaries. “Hi Guys! We are beyond stoked to announce the VOD & BLU-RAY/DVD public release date for A Fat Wreck…November 22nd! We have been working really hard to get all the technical and legal hurdles out of the way and have been working non-stop for months to get to this point. We really appreciate your patience and support and We can’t wait for you to see the film. If you contributed to the crowdfunding campaigns the HD Digital Streams and the Contributor Special Edition Blu-Ray will be sent out shortly before the public release date. We would have liked to send them out earlier but due to the legal constraints we had to push it back closer to the public release date. If you have not been able to make it out to a screening, don’t fret, you will be seeing A Fat Wreck very soon! There are 3 types of pre-order packages you can get. You can get the Blu-Ray/DVD Combo one, or there’s the Blu-Ray/DVD Combo plus a shirt one, or there’s Blu-Ray/DVD Combo and a hoodie one. Previous: Courteeners New Studio Album “Mapping The Rendezvous” Out Now!